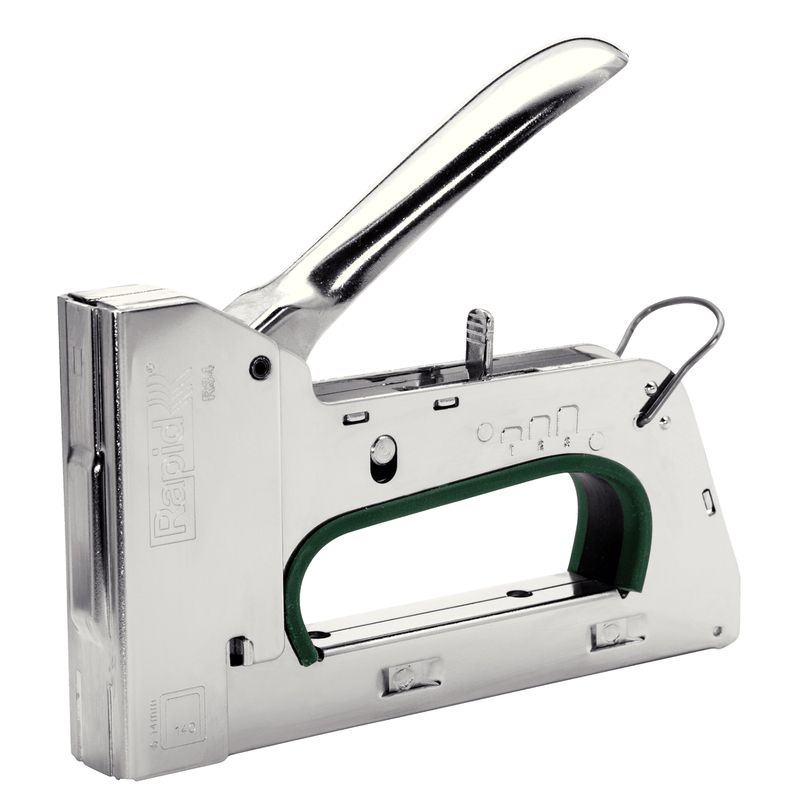 Powerful tacker for flat wire staples. A professional tool for exacting users. Long service life - capable of over 100,000 actuations. 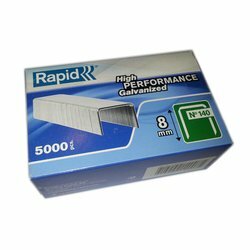 Recommended for securing ceiling tiles, insulation materials, plastic sheeting, fitted carpets, etc. Suitable for fastening plastic film, insulated material, carpets and all kinds of wood.